Helodie (AVRANCHES, France) on 6 October 2018 in Landscape & Rural. A sense of living calm . . both beautiful and beautifully presented. 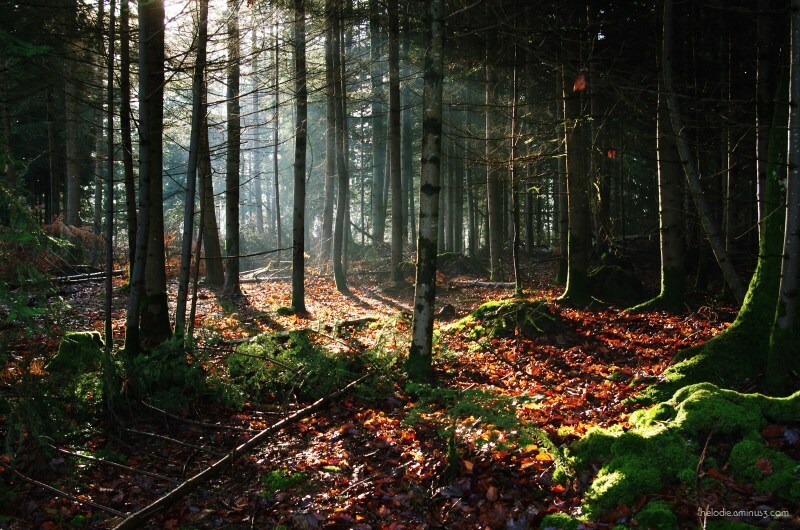 Beautiful light and great forest scene.